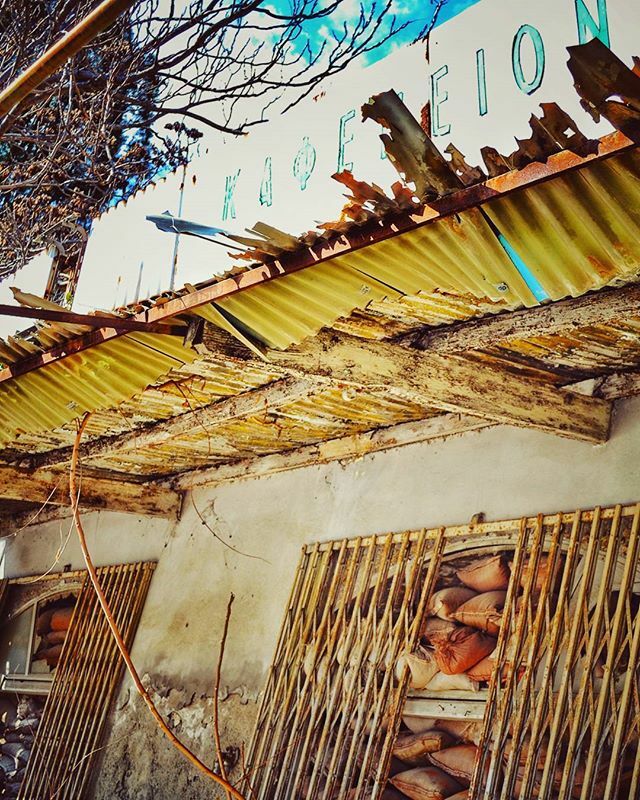 Time has frozen in Lefkosia buffer zone also referred to as 'green line' from the color of the pencil a British General used to draw the cease-fire line on the map in 1964. This no man's land that divides the city in half was made of by barricades built up on streets, in homes and shop like this old coffee shop. Tagged aboutcyprus, amazinggreece, athensvoice, barricade, bufferzone, cyprus, cyprusisland, discover, explore, explorecrete, greenline, igersgreece, igers_greece, ig_greece, kibris, lefkosia, lifo, lifo_greece, mysticgreece, nicosia, prasinigrammi, super_greece, un, visitcyprus, wanderlust, wu_greece. i like your photo style!